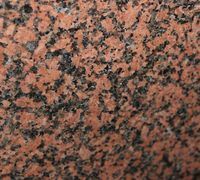 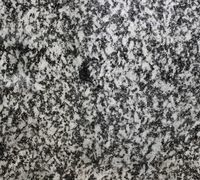 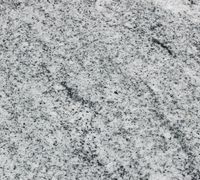 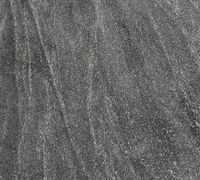 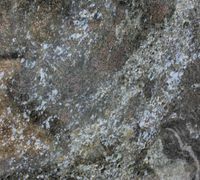 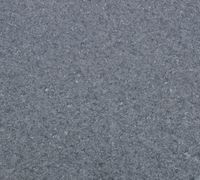 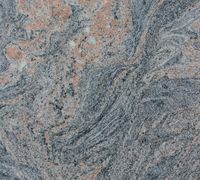 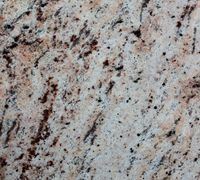 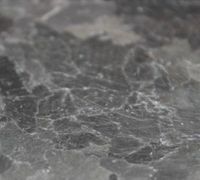 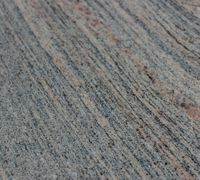 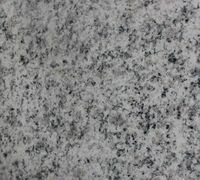 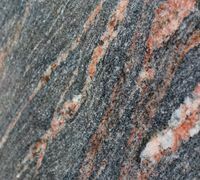 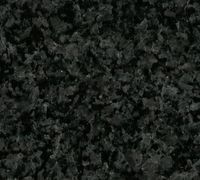 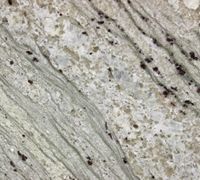 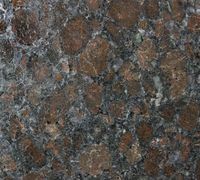 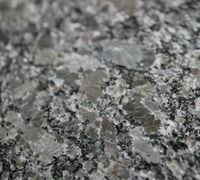 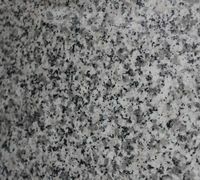 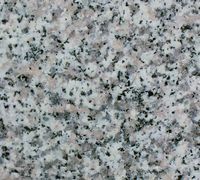 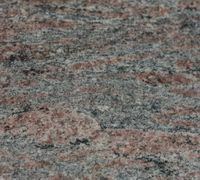 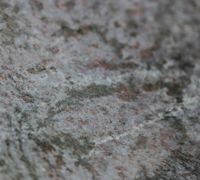 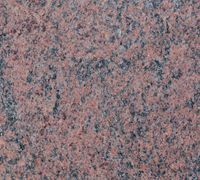 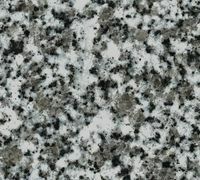 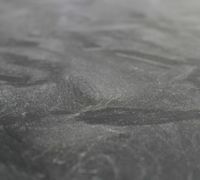 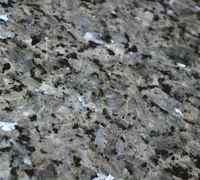 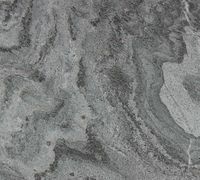 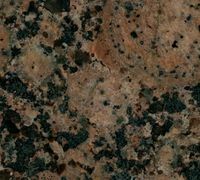 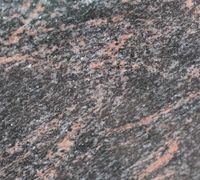 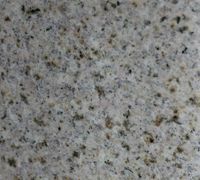 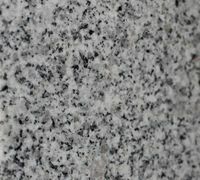 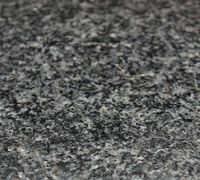 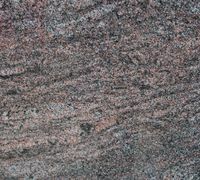 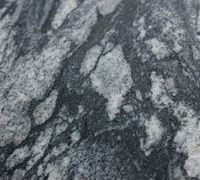 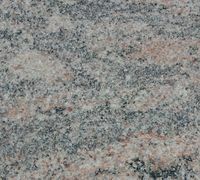 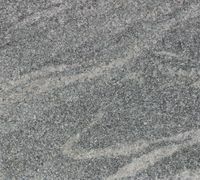 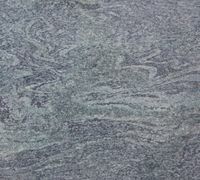 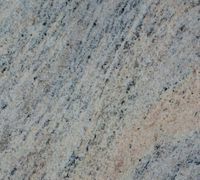 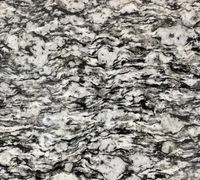 Granite is a rock of volcanic origin with a main silicic component, which gives the rock special hardness. 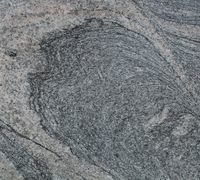 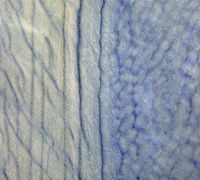 Aesthetically, it is homogeneous, textured or banded. 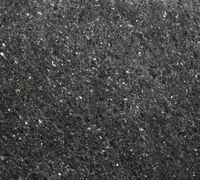 Frost resistance and resistance to environmental influences (wear, abrasion and compression) are guaranteed, which makes these materials suitable for outdoor use.